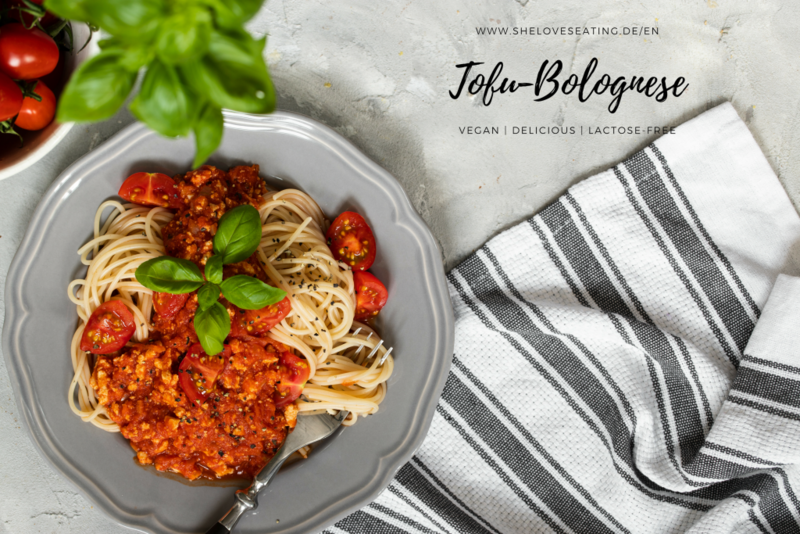 This recipe was requested very often on my Instagram and I think you waited long enough – here comes my tofu bolognese! 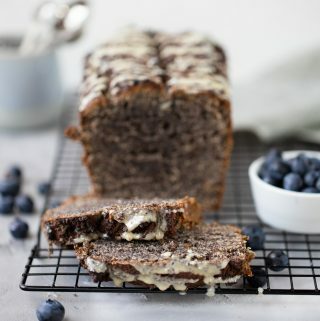 For me, this is a true comfort food, simple and quick to make and always a winner when served to family or friends. 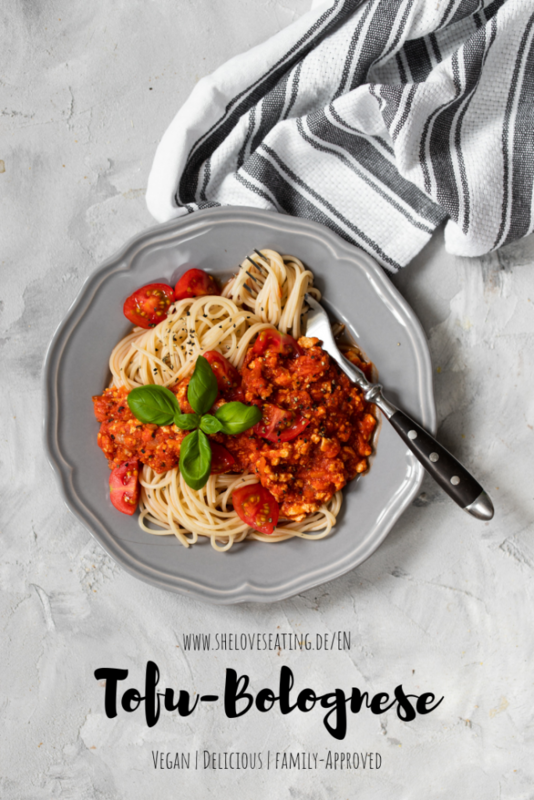 Bolognese – but vegan please! 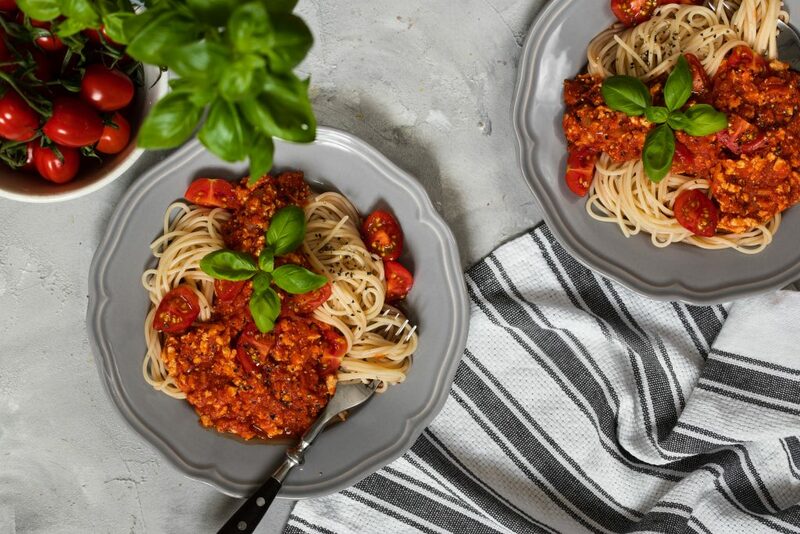 There are many ways to prepare a delicious bolognese sauce all plant-based and delicious. 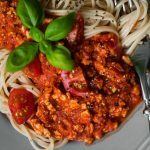 I personally love lentil bolognese (you can find the recipe here) but tofu-bolognese is one of my all time favorite dishes as well. Soy minced “meat” also is a great base for a vegan bolognese but for now I will share with you this version. As always when cooking, the trick is to use the right spices. Usually a piece of meat is also spiced before eaten – only this way it tastes good. The same counts for tofu-bolognese. My favorite way to cook it is to add some red wine before adding the tomato sauce. This adds a very nice taste and fits the pasta served with the bolognese perfectly. The most important spices and herbs are oregano (belongs in every good tomato sauce), garlic, pepper and basil. 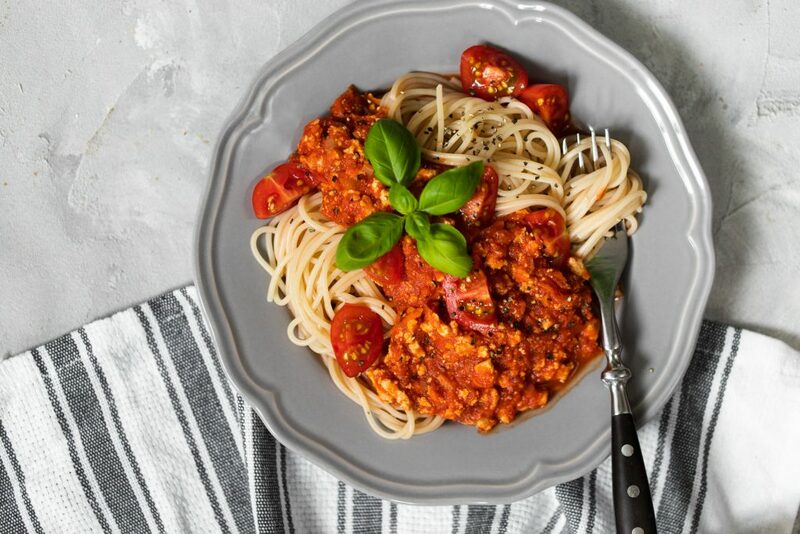 For those of you who decide to go for the smoked tofu – it will give the bolognese an extra-kick. But don’t worry if you don’t have smoked tofu at home! The bolognese will taste great anyways, the smoked tofu as well as the red wine are just optional. For tofu-bolognese following is the case: the longer it can absorb all the flavors, the better. 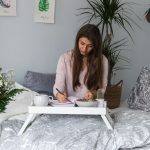 It is perfect to prepare the day before you actually want to eat it – but of course you might as well prepare it for eating straight away for lunch or dinner and just cook a bigger portion so you have leftovers for the next day. 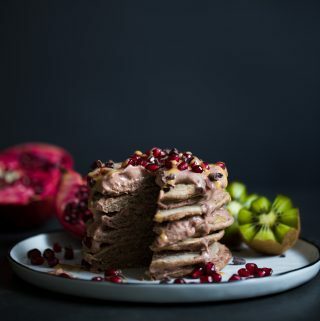 You will notice that it tastes even better. 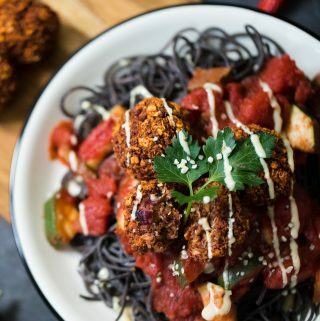 Together with pasta of choice the tofu-bolognese is also perfect to take with you as mealprep (assuming you have something to warm it up at school/ uni/ work). 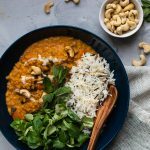 If you try the recipe I would be very grateful for a short rating of the recipe – feedback always helps me and makes me really happy 🙂 in case you share your recreation on Instagram, don’t forget to tag me with @sheloveseating so I don’t miss it! First cut onion and garlic into cubes. Mash the tofu (and if you use it, the smoked tofu) with a fork into medium chunks. In a pan heat some olive oil and fry the onion and garlic in it. Then add the mashed tofu, tomato paste, paprika, oregano, basil, salt, pepper and shredded carrot. While stiring, continue frying. Now you can add the optional red wine and then pour the tomato puree on top. Next let everything simmer for about 10 minutes and add salt and pepper to taste. Serve with pasta of your choice.